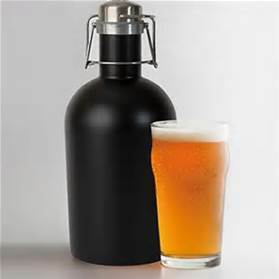 Its Wednesday so its take your growler to work day! Stop by the Tap Room on your way home and get a fill of our Fresh Hop Festiv Ale! While your there, why not order some dinner to go from the Bread and Brat Haus!